Poet and editor Martha Sprackland will lead a workshop in response to Nazgol Ansarinia’s series Demolishing Buildings, Buying Waste (2017). Ansarinia’s installations explore the ever-changing built environment of a city like Tehran, against a backdrop of tradition, privatisation and capital. During the workshop, participants will firstly construct fresh, new poems, before moving on to inhabit, decorate and deface them. In the third stage, the poems will be demolished, the pieces scattered. The fourth stage completes the cycle; materials are salvaged and repurposed, and new poems are built. 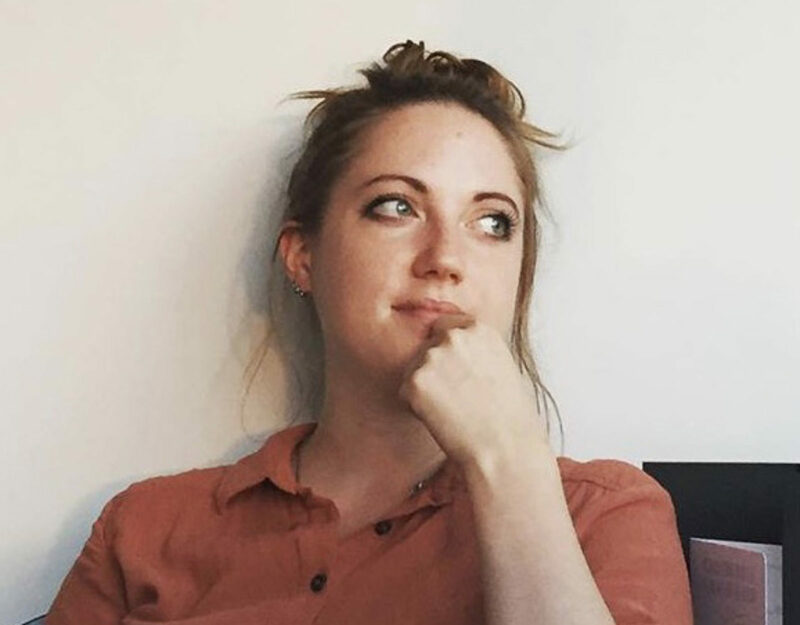 Martha Sprackland is editor at Offord Road Books and acting Poetry Editor at Poetry London. She co-founded Cake magazine and the multicity, multilingual arts zine La Errante, and previously worked as an editor at Faber & Faber. A full-length collection is forthcoming in 2020, and follows two pamphlets, Glass As Broken Glass (Rack, 2017) and Milk Tooth (Rough Trade, 2018).